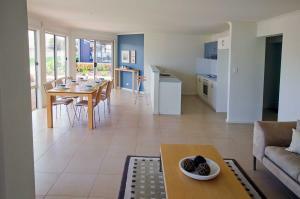 For more information about this house please see Hayborough 180. 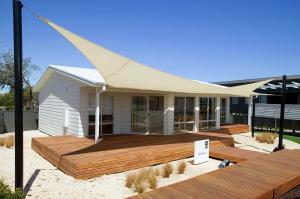 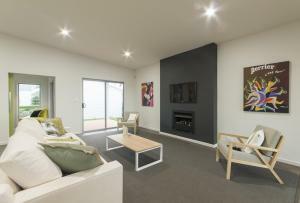 The Hayborough 180 is on display at our Old Noarlunga display village. 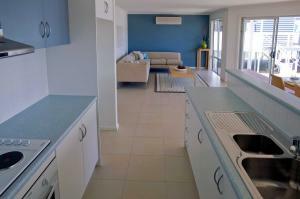 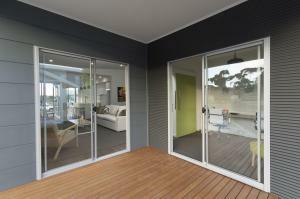 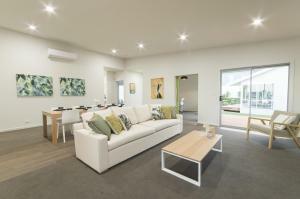 For more information about this house please see Drysdale 3e. 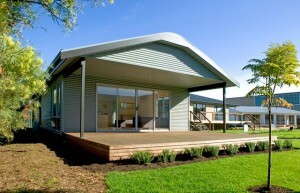 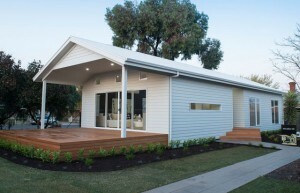 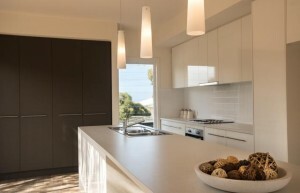 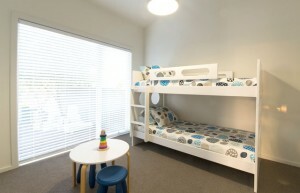 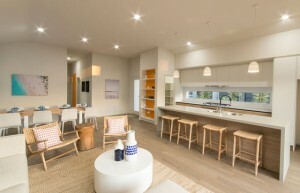 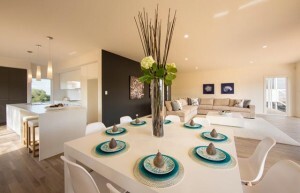 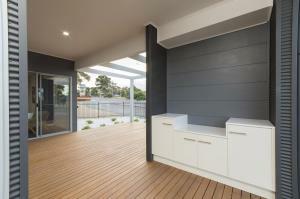 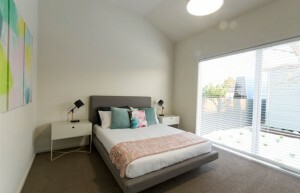 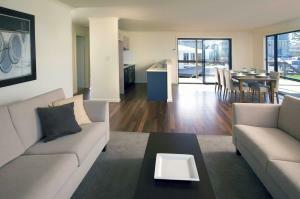 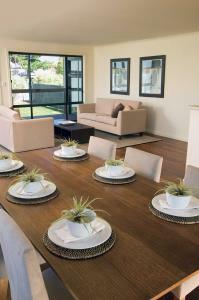 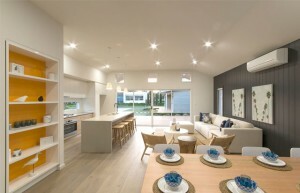 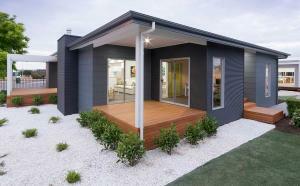 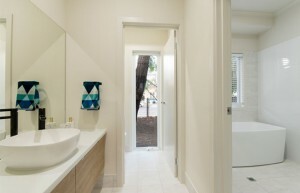 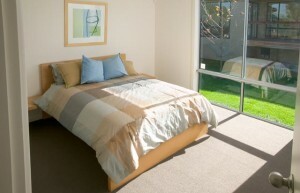 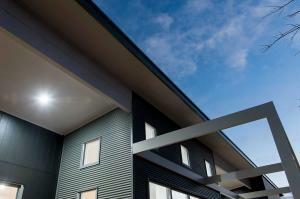 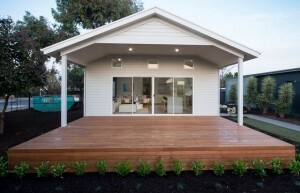 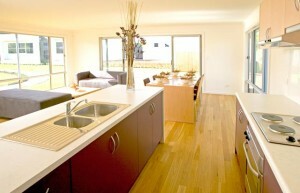 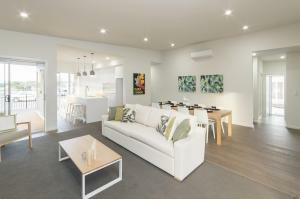 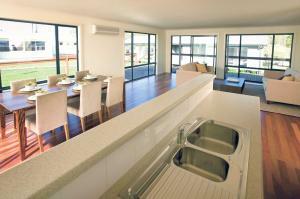 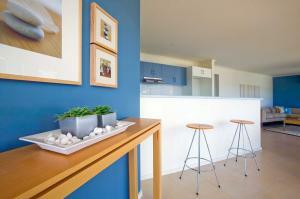 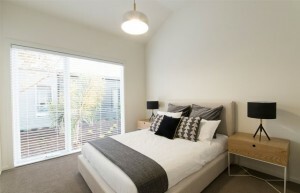 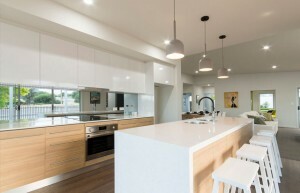 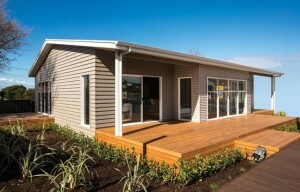 The Drysdale 3e is on display at our Mile End display village. 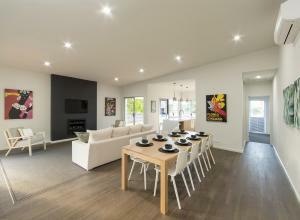 For more information about this house please see McCubbin 3. 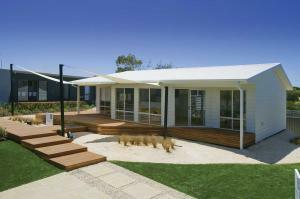 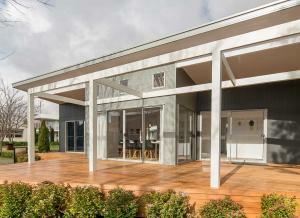 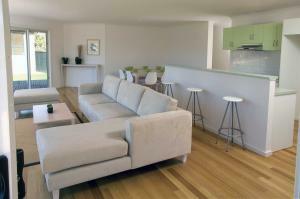 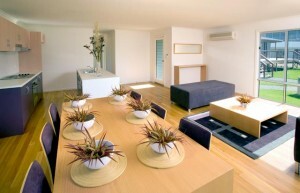 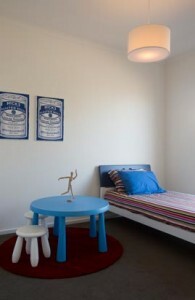 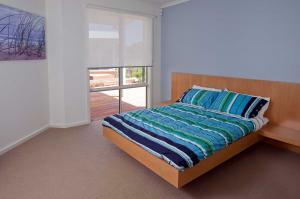 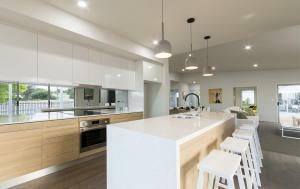 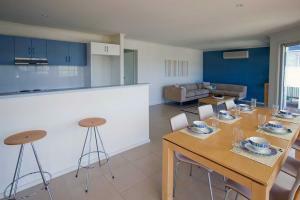 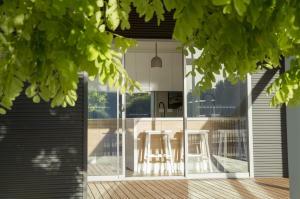 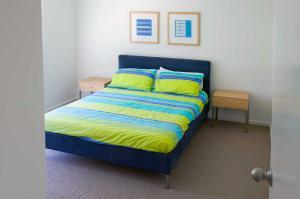 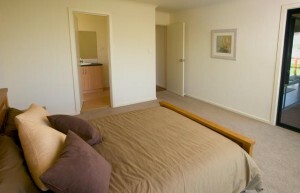 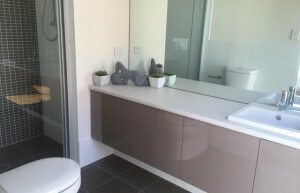 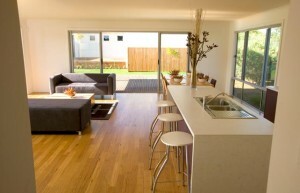 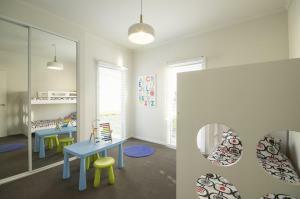 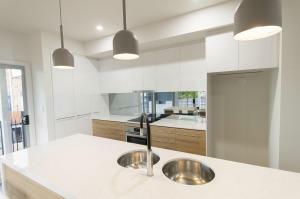 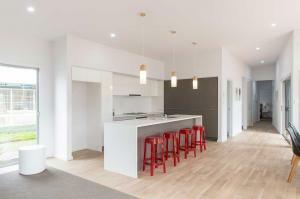 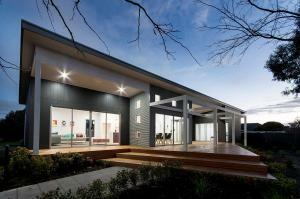 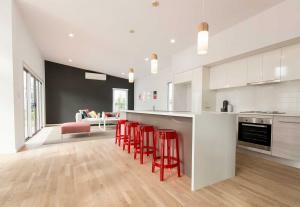 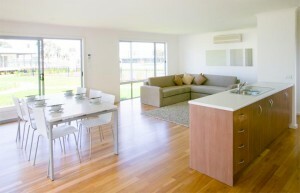 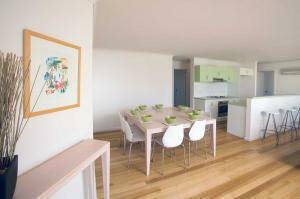 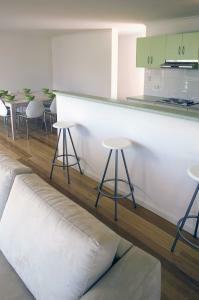 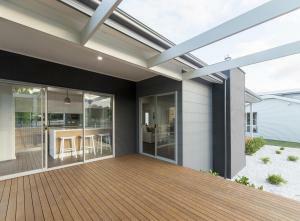 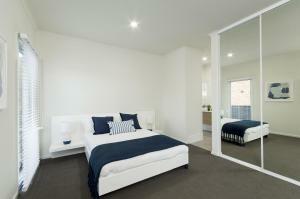 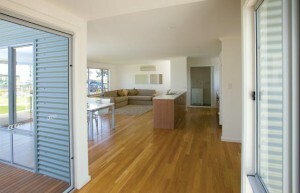 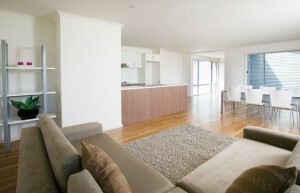 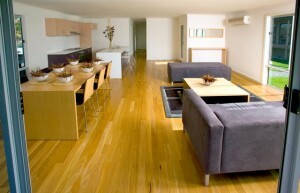 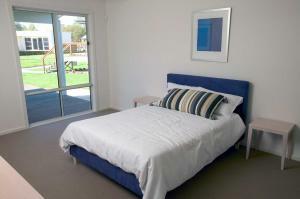 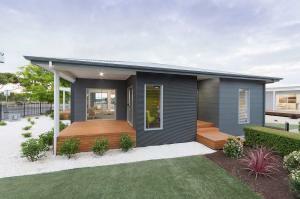 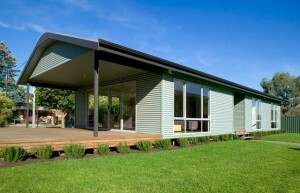 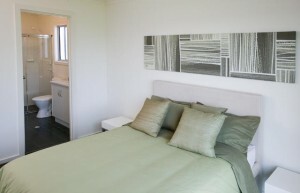 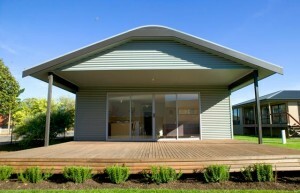 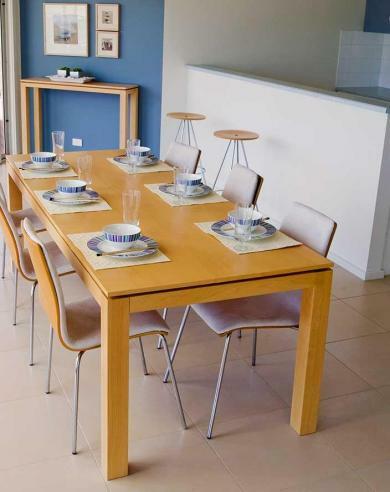 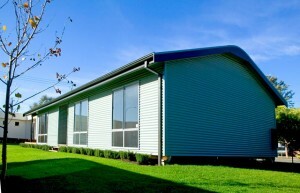 For more information about this house please see Streeton 4e. 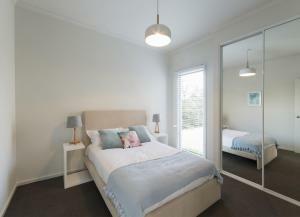 For more information about this house please see Emily 3e. 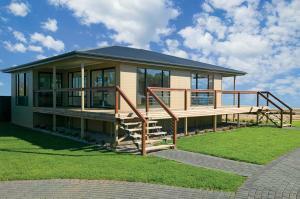 For more information about this house please see Hayborough 3. 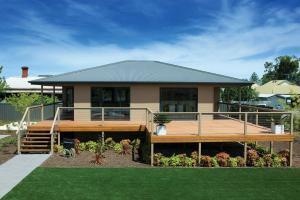 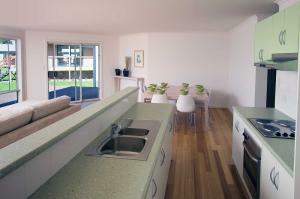 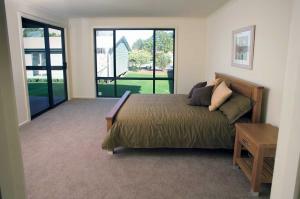 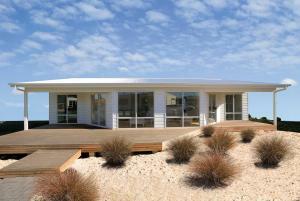 For more information about this house please see Pavilion 3e. 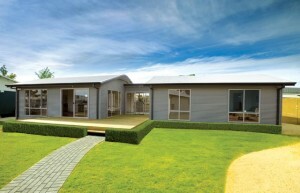 For more information about this house please see Grace 3e. The Grace 3e is on display at our Victor Harbor display village. 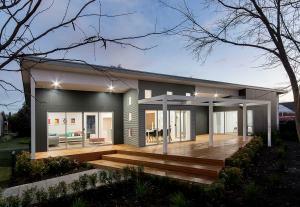 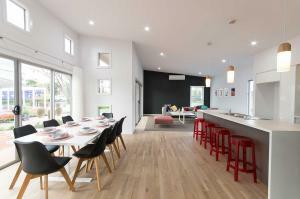 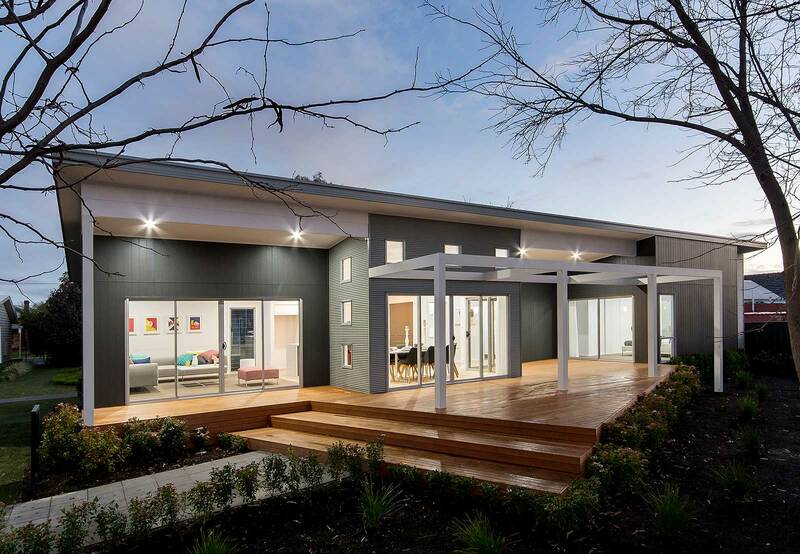 For more information about this house please see Streeton 3.